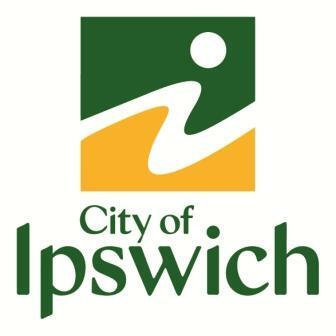 A part of Ipswich since 1859. This entry was posted in Latest News on January 14, 2019 by Tim Boase. This WordPress website is hosted by Sporting Chance Consultancy.